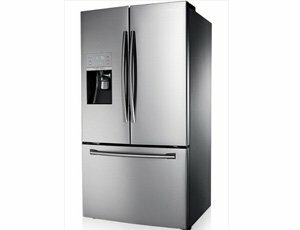 Welcome to LA Fixit – Your Local Appliance Repair & Service Co.
Our technicians have the training to repair and service all refrigerator brands including popular Viking and Sub Zero models. 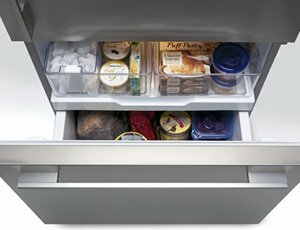 We can fix your fridge the same day ! 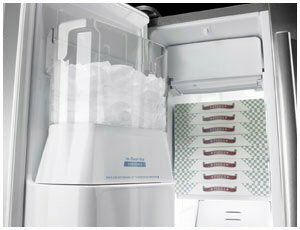 We are located in the greater Los Angeles area, and can help address all your home and commercial freezer repair issues. 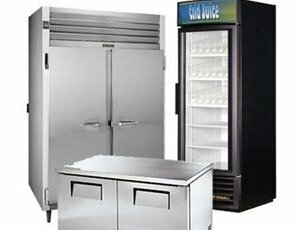 Our reliable service can have your freezer working like new. 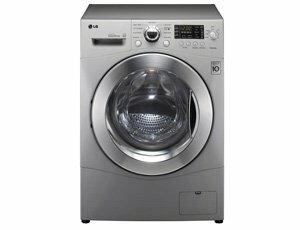 Is your dryer taking too long to dry your clothes? Maybe it doesn’t work at all. 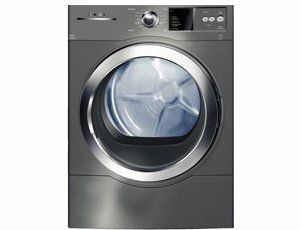 We can repair your dryer and make it work like the day you bought it. Call today! 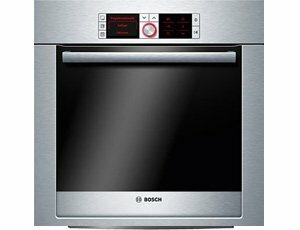 Heating problems? We can help! 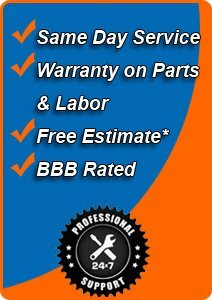 We specialize in heater repair services. 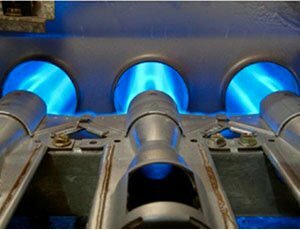 Our specialized technicians can repair and service all heaters. 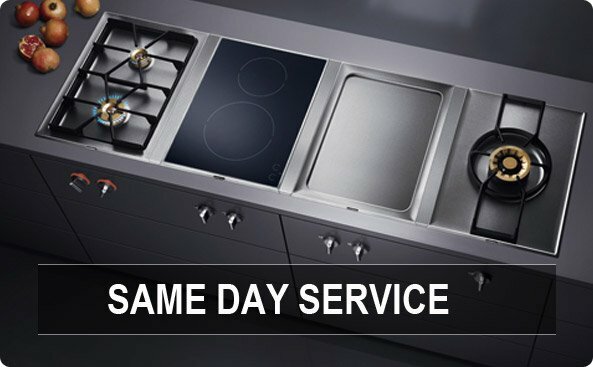 Call today for same day service. Stinky or non working garbage disposals arnet good. 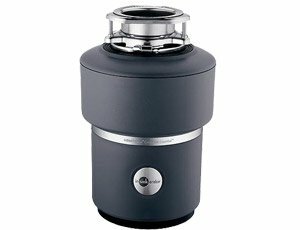 We can repair your garbage disposal in just one visit. We provide garbage disposal repair 7 days a week. The best way to find out if we’re going to be a good match for your needs will be giving us a call. 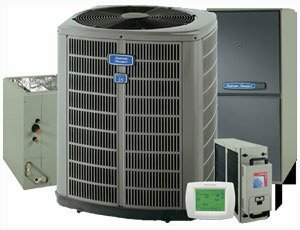 We can be reached at 1-877-523-4923 The quality of our repairs is just one of the things that sets us apart from the competition. The fact that we offer an extremely high level of support without charging sky high prices has also helped endear us to our clients. They like the fact that they can take advantage of our same day service without having to worry about any extra charges adding up. We don’t even charge you for the amount of time it will take us to travel from the home office, to your house or business, and back again. We feel travel is part of our workday and that you shouldn’t have to compensate us for it. Plus, it leaves us free to drive from one appointment to the next. 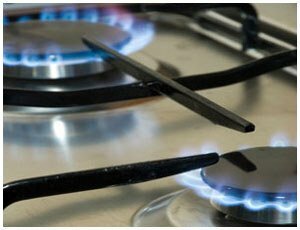 We’ve noticed a few of our new customers get nervous when we provide them with an estimate on the repairs they’re going to need to their appliances. At firs this puzzled us until we learned the full story. 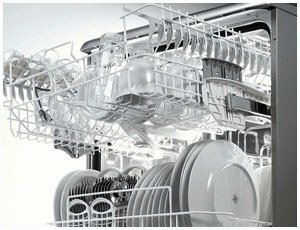 In the past they had gotten estimates from appliance repair shops which seemed to offer them a really good deal, but when the final invoice was calculated, it turned out that the appliance company had snuck in all sorts of hidden charges which drove the total sky high. We don’t find this type of behavior fair and we refuse to sink to that level. 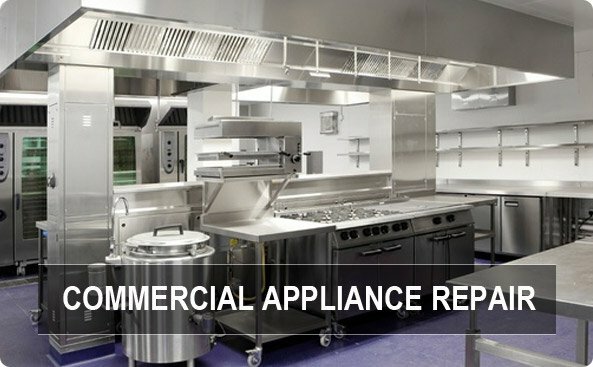 When we provide you with an estimate for your residential or commercial appliance repair, it’s the actual estimate. We’ve calculated everything. We promise to honor the estimate. 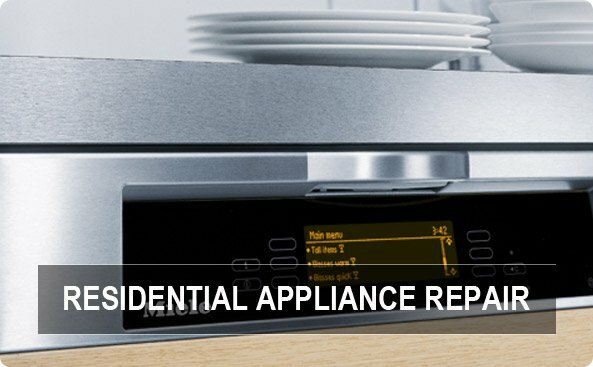 The only time the estimate could change is if the appliance repair Los Angeles tech starts working on your appliance and fins that there’s something besides the original y suspected problem wrong with it. When this happens the technician will stop working, explain the problem to you, and provide you with an updated estimate. Based on the new information you get to decide how you want to proceed. LA FixIt is top notch. I gave them 5 stars because they were able to fix my washer dryer in less than a day and it now works better than it ever did before. I wish I had called LAFixIt before I called the original repair center, it would have saved a lot of time. Great service; great repairs!